Jennie Price took over the role of Sport England CEO in April 2007. 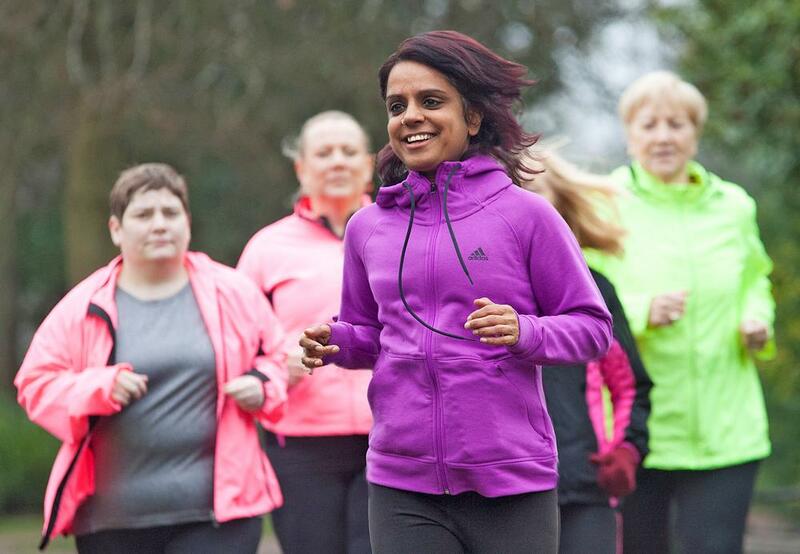 As its first female chief executive, Price has led the grassroots organisation through major reformation – not least the development of its new strategy: Towards an Active Nation. During her tenure, the number of people regularly taking part in sport in England has grown by 1.6 million (since London won the bid for the 2012 Games). She has also been credited with helping to raise sport’s profile in the corridors of power at Westminster. 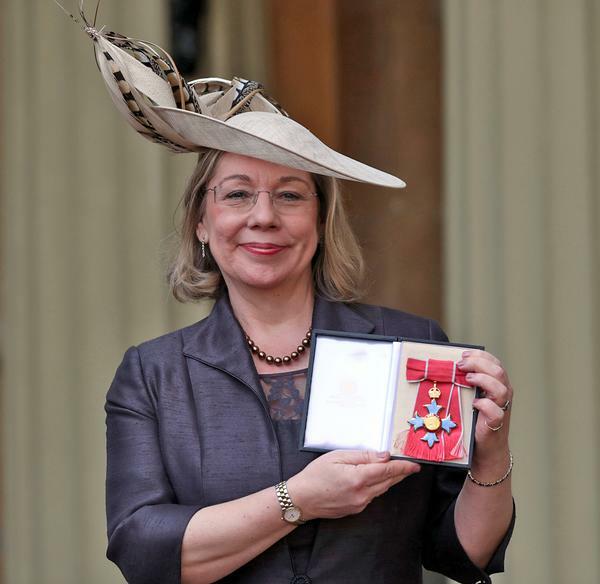 Seen initially as an “outsider” – joining Sport England following a six-year stint as CEO of environment charity WRAP, preceded by a 15-year career as a lawyer in the construction sector – Price was awarded a CBE for services to sport in the 2017 Queen’s Birthday Honours. How much has the landscape of sport changed in the 11 years you’ve been at Sport England? There have been pretty big changes, but I’d say that three developments really stand out. The first is the way the sector utilises data and insight. When I joined, there wasn’t a systematic approach to data – partly because there wasn’t a lot of data available. Today, the sector uses data really well. We could use it even better, but there’s now an understanding that insight and evidence are important in decision making. In fact, we’ve become world leaders at it. Secondly, I think there’s now genuine recognition, all the way to government level, of the wider benefits of sport – its ability to improve mental as well as physical wellbeing and bring communities together. The third thing is the position of women in sport. Just look at female team sports; if 11 years ago, anyone would’ve told me how fast women’s football would grow, I’d not have believed them. 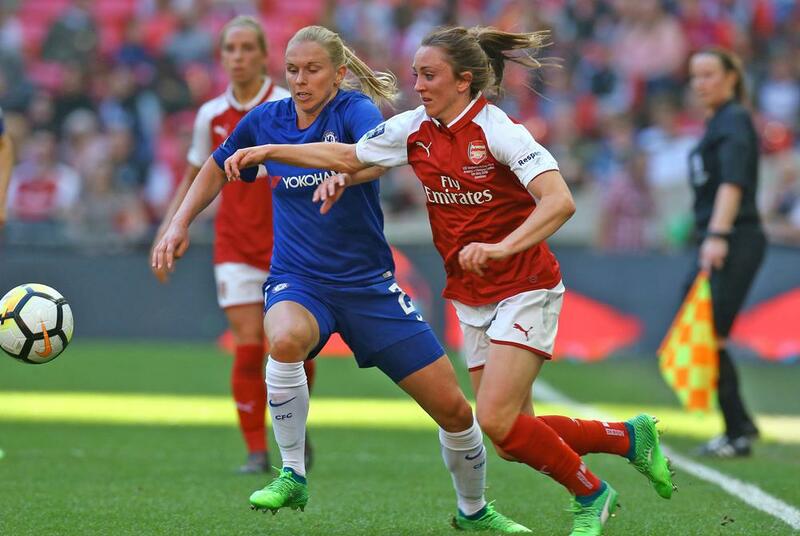 Women’s sport is now covered regularly by all broadcasters, and participation has gone up dramatically. 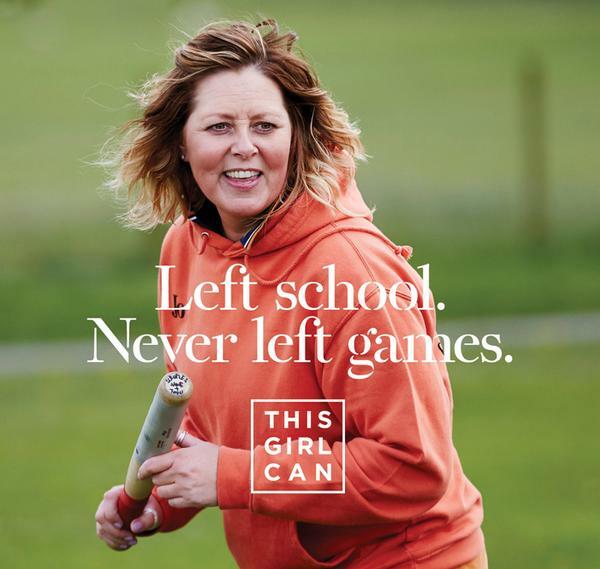 There are now 900,000 more women playing sport regularly than there were 11 years ago. Your point about sports being good at data gathering is interesting, because there was some criticism of the Active People Survey (APS) Measuring tools, by their nature, are open to high levels of scrutiny, especially when they’re used to determine funding or measure performance. When they reveal things that surprise people, it’s not unusual for the method of measurement itself to be questioned. The Active People and the new Active Lives surveys are great at capturing everything big – national figures, big ports – but for small areas of activity, sometimes the sample size is just too small to provide the full picture. I think we’ve moved on significantly with the Active Lives Survey, which is a more modern method of data collection, with online questionnaires, rather than relying on telephone interviews as the APS did. How has Sport England changed in the past 11 years? Our relationship with the sector is now very different. There’s now a genuine sense that the funding we provide is an investment and that those who receive it have to deliver on it. Believe me, when we first made the statement, in 2009, that public investment is a privilege not a right, it was a pretty brave thing to say. There’s now also the acceptance that sports facilities should be sustainable and that they shouldn’t – unless there are some very special circumstances – need an ongoing subsidy. 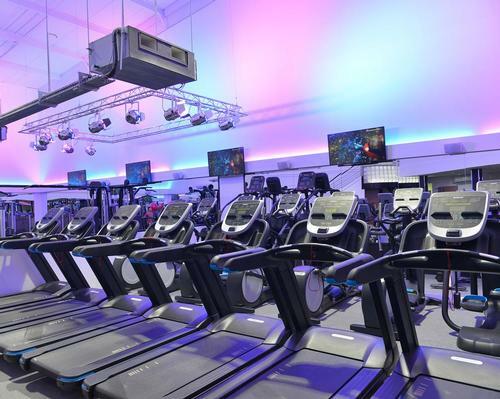 When I first started, it was absolutely the norm that leisure centres run at a loss and had to be subsidised. That’s not the case anymore. What do you see as the biggest opportunities for Sport England? The basic job of driving population-wide behavioural change is an enormous challenge – but also one of the biggest opportunities. Another one is that we now genuinely invest in broader outcomes. The purpose of Sport England investment is no longer just about getting more people to play sport, but to improve the nation’s physical and mental wellbeing and to bring communities together to help economic development. And that creates massive opportunities to be innovative. It’s now six years since London 2012 – do you think the opportunities offered by the Games have been fully utilised? Sport would not have the role it currently has in government policy if we hadn’t hosted the Olympics. That’s probably the single most important thing to have come from the event. I genuinely feel we did everything we could. We funded every Olympic and Paralympic governing body, and challenged and helped them to take advantage of the opportunity. As a result, there are some fantastic examples of how the Games have made a difference. Look at cycling – the Olympics played a huge part in its transformation and we funded and supported a lot of that process. 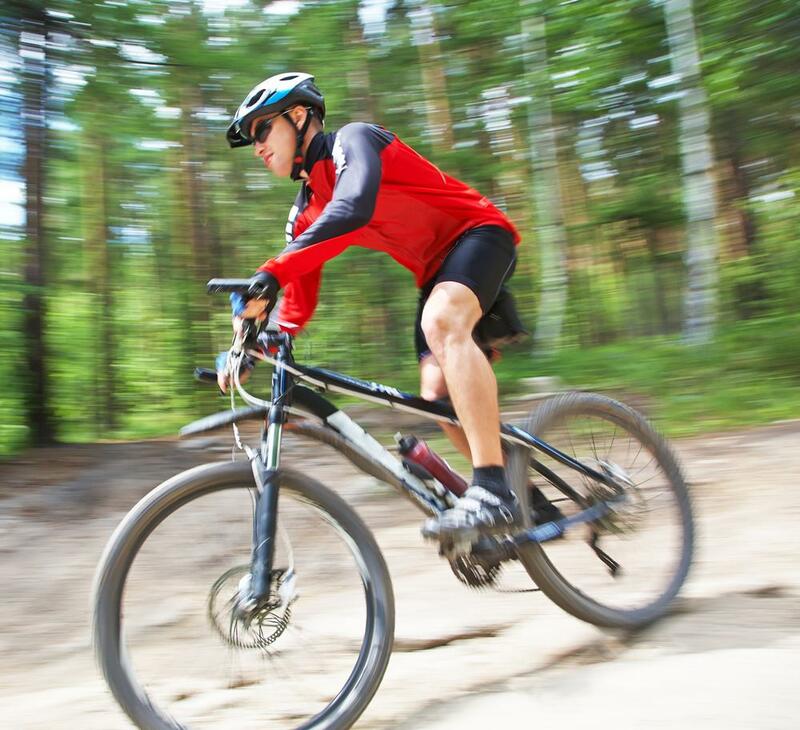 The number of people cycling has increased, the role of cycling in people’s lives has strengthened and British Cycling has created campaigns such as Sky Ride; free mass participation events. They showed how you can partner with a sponsor and learn from them at grassroots level. As a result, British Cycling’s membership has gone through the roof. I wouldn’t want people to forget just how many improvements there have been in the physical infrastructure of sport, either. We undertook an enormous investment programme into local facilities, upgrading more than 2,000 sports clubs and investing in 1,200 playing pitches. 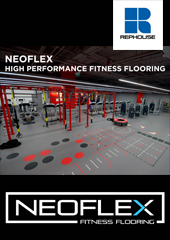 As well as the big injections of money at the local level, we also built in legacy within the Olympic Park, such as investing in a movable floor at the Olympic Aquatics Centre so it could host lessons. The way we make information available to the public needs to improve – particularly in relation to participation. When people look for things to do or visit, the first thing they do is take out their phone or tablet. You can now book a flight or a hotel room in 10 minutes, but you’d still struggle to find a swimming session within a 10-minute drive in 10 minutes. And that is dangerous because if we can’t reach people in that way, the sector will never realise its potential. Producing data that allows people to access opportunities is really important. We need to improve that over the next three or four years, otherwise the physical activity sector risks getting left behind. 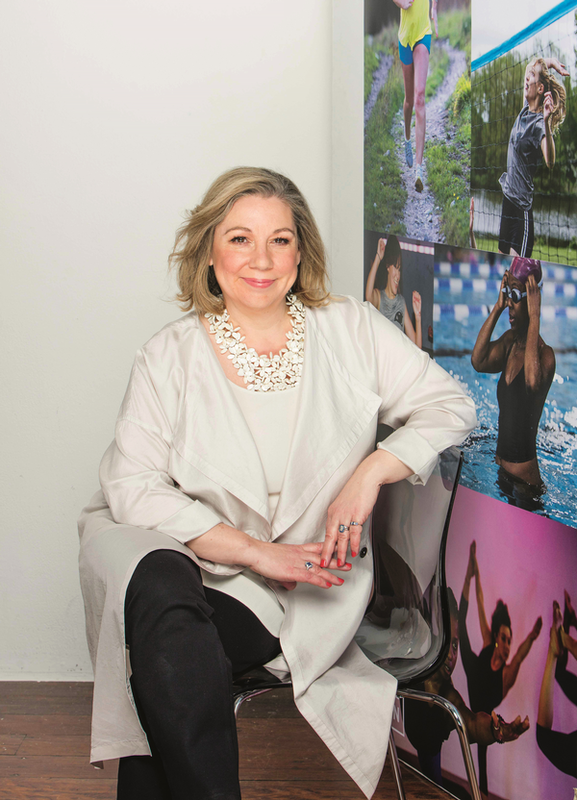 The work the sector are doing with OpenActive to make activity data publicly available could be game-changing for the way people find a spin class or swimming session. If you could change one thing to improve grassroots sport, what would that be? I’d change our industry’s attitude towards people who are ‘a bit rubbish’ at sport. A lot of what the sports industry does and how systems are set up is to find talented people. We still want to do that, of course, but we shouldn’t do that at the expense of everybody else. After all, the ‘everybody else’ outnumber the talented by up to 100 to one – depending on the sport. We should design our experiences for the many, not the few. What has been the proudest achievement of your 11-year tenure? This Girl Can, without a doubt. You know you’ve made an impact when women come up and say the campaign inspired them, or someone in their family, to take up sport. Also, at a time when local authorities are overwhelmed with demand for their services – and when there is increased competition for people’s leisure time – we have not only kept participation levels stable, we’ve managed to increase them slightly. The incremental increases we’ve achieved are no mean feat. We’ve also laid new foundations for the way public money is invested. I think within the next two or three years we will start to see the levels climb – especially if we can tackle the inequalities and get the lower socio-economic groups active. What about your biggest regret? That we didn’t start launching campaigns like This Girl Can earlier. We launched it seven years after I took up the role. I really regret not starting it earlier. I’d love to do a similar campaign targeting the lower socio-economic groups. I’ve no idea what that would look like, and it would probably be completely different, but I wish I’d done more campaigns. And is there anything you would’ve done differently? Even though I was an experienced CEO when I came to sport, it was quite a tough experience to enter it ‘from the outside’. It took a little while for me to find my confidence and I think if I had been a bit more assertive earlier on, and had trusted my judgement a bit more at the beginning, I would have made more progress, faster. What do you plan to do after October? Will you stay involved with sport? I want to do a mix of things, so I don’t want another full-time executive job. I’ve already got things to keep me busy – I’m chair of the Youth United Foundation and I’ll be working with the Cranfield School of Management. I’ve also had some fascinating initial conversations since I announced I’d be leaving Sport England, some of which I would have never dreamt of. But I’m giving myself at least a year to find the right mix of things and there will definitely be some sport involved! It’s such an extraordinary sector and I’ve absolutely loved my job. Any advice for the incoming CEO? I would keep any advice to a minimum because I believe the whole point of changing leadership is to benefit from someone else’s skills, experiences and perspectives. The one thing I would say – and I wish somebody had told me this when I came in – is make sure you recognise how much influence you have in sport. From the first day, I understood the dimensions of the role and the responsibility of having public money to dispense. But what I didn’t fully appreciate was that when Sport England says or does something, it really can affect a big part of the sector. You have a lot of influence – use it wisely.